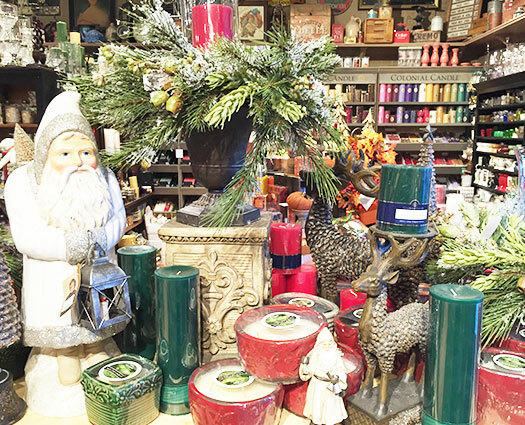 Explore New Color Schemes for Christmas Decorating! Who says Christmas has to be green and red? 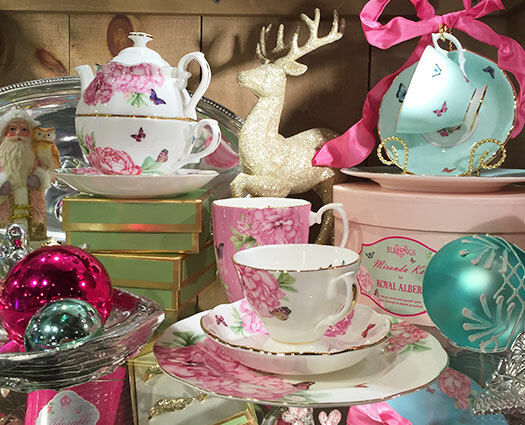 This stunning tableware is festive and beautiful in shades of pink and blue with silver accents! You Won’t Want to Miss These Vera Bradley Specials! 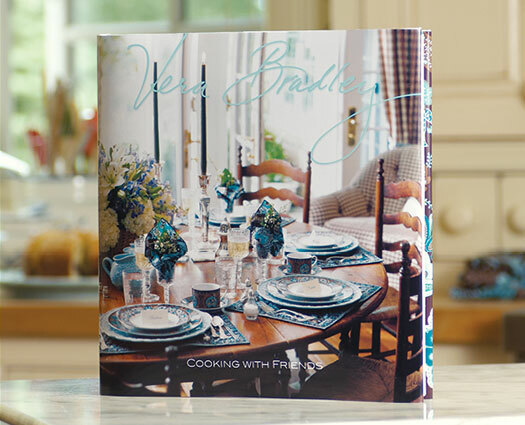 Receive “Cooking with Friends” (a $30 value) for $10 with a Vera Bradley purchase of $75 or more. While quantities last. See store associate for details. Purchase a Vera Bradley Cozy Sleepwear or footwear at full price and receive a second for 50% Off. While quantities last. See store associate for details. 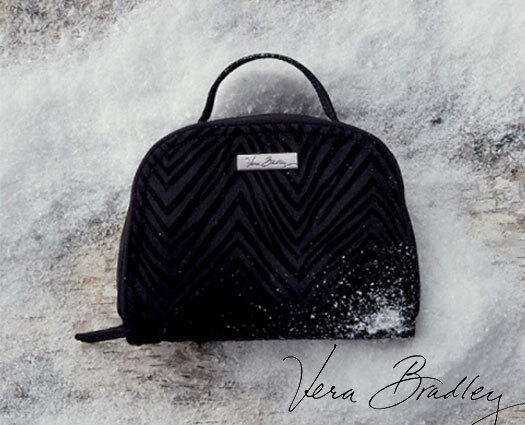 Special saving of 25% off Select Vera Bradley Rolling Luggage Styles. While quantities last. See store associate for details. Purchase a full priced Vera Bradley Throw Blanket ($49 value) and receive a second Throw Blanket 50% Off. While quantities last. See store associate for details. 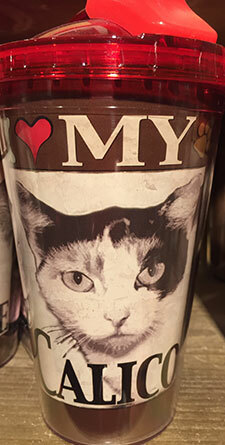 We have a fantastic selection of dog and cat themed gift for both pet owners and their furry friends! 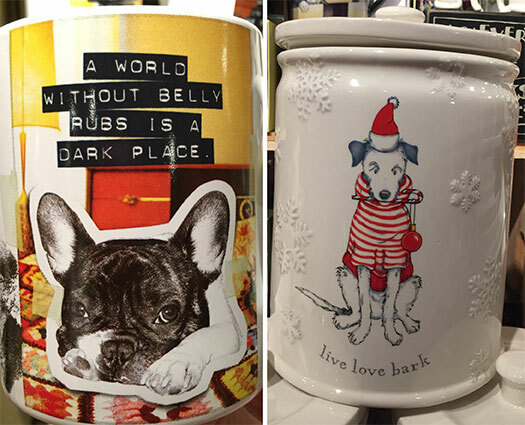 This mug and cookie jar will delight man’s best friend and his owner. 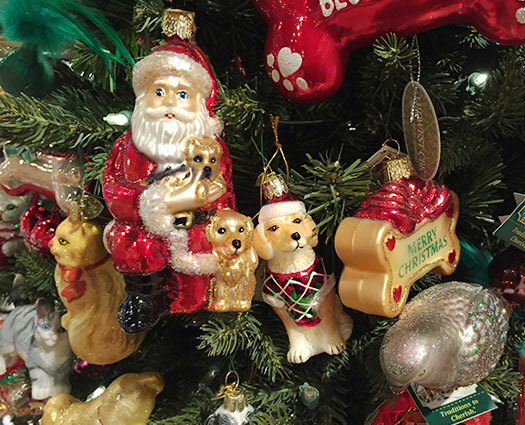 A theme tree made of cat and dog ornaments is a fun way to celebrate. 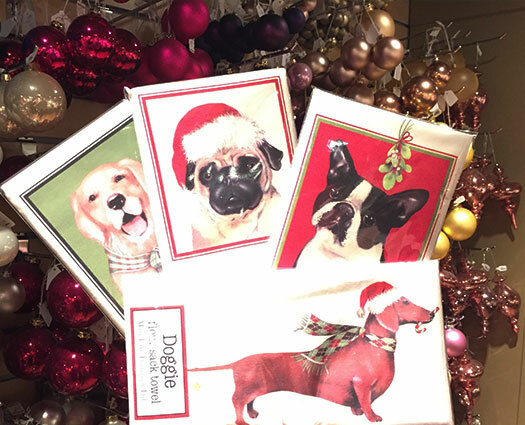 These whimsical napkins are a unique way to include your dog in the festivities. 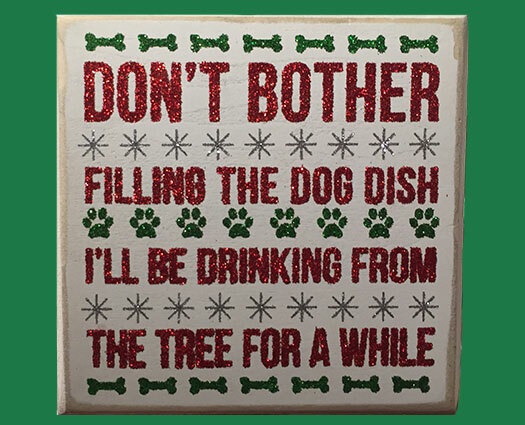 A humorous sign declaring Fido’s intentions for the Christmas tree. 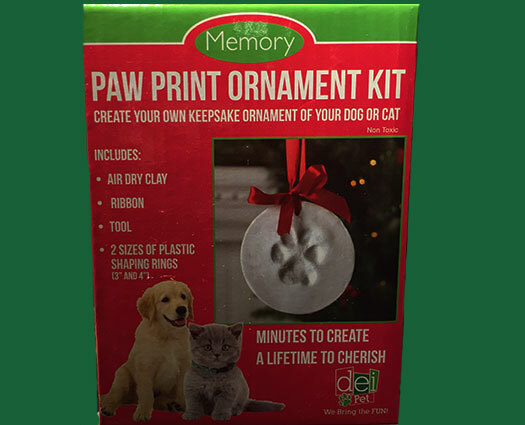 Make a paw print ornament of your cat or dog using this kit. 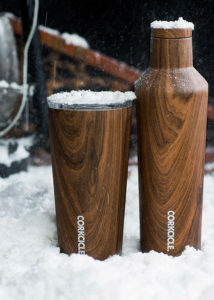 A great stocking stuffer. And let’s not forget our feline friends! 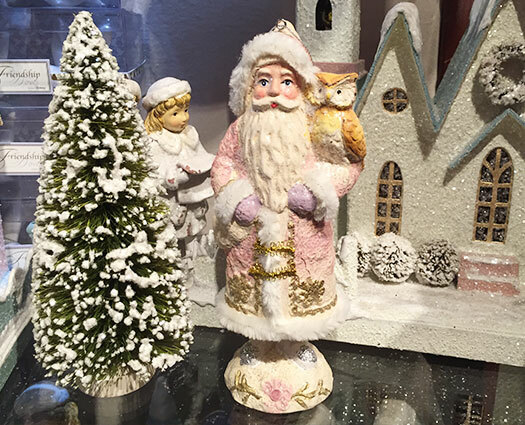 We have lots of ornaments, figurines, and other fun things for cat lovers. 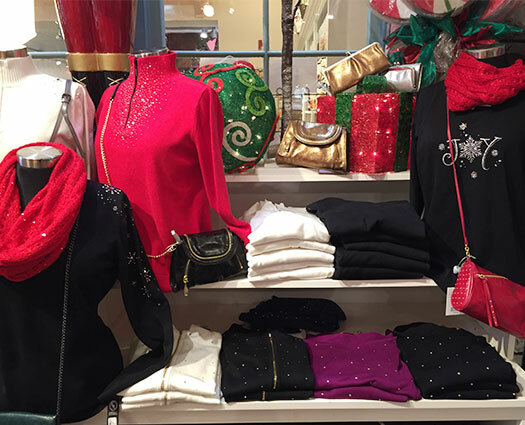 Spread cheer in a Christmas Sweater from Wit’s End. 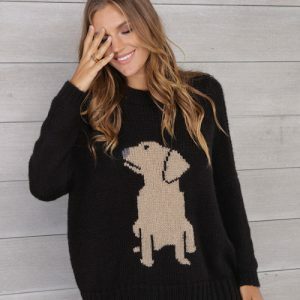 Perfect to wear while you’re decorating your tree or attending a holiday party! 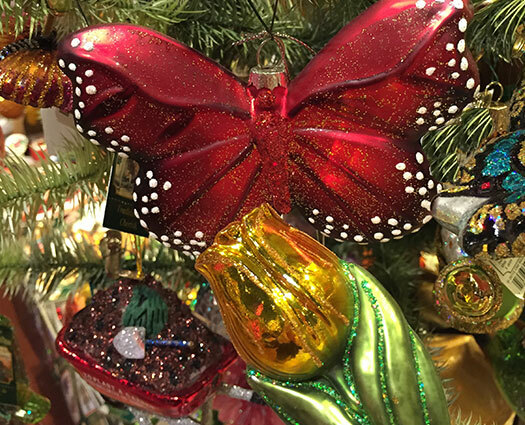 The day after Thanksgiving will be a day of Christmas tree decorating for many families. At Wit’s End we have an extensive selection of ornaments in unique motifs, as well as the more traditional. 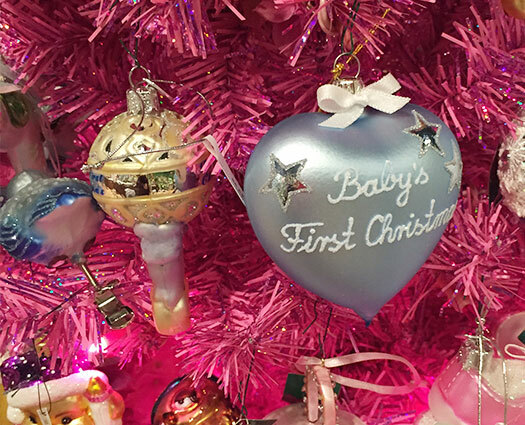 Ornaments are a perfect small gift or start a theme tree that reflects your passion! Mark a milestone such as a new baby’s first Christmas or an upcoming wedding. 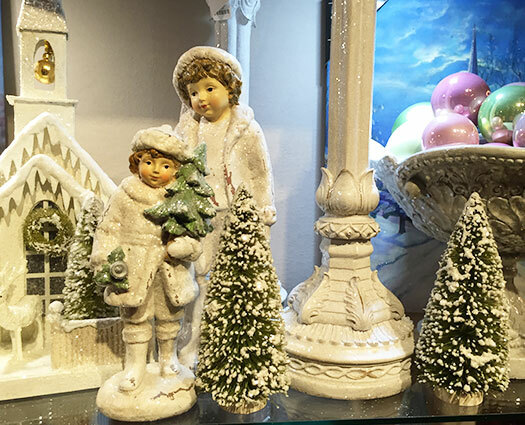 Every year when you bring out that decoration you will be filled with warm memories. Christmas trees don’t have to be green! 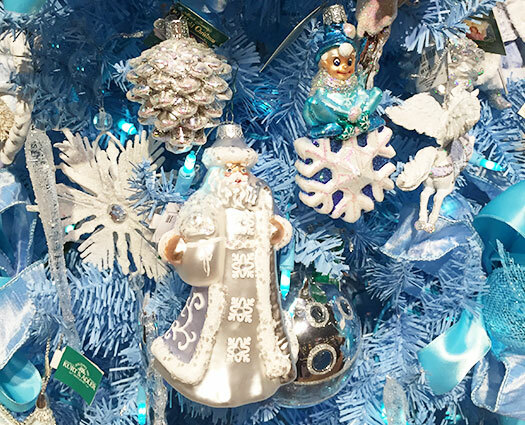 This blue tree with ornaments in shades of blue is striking and different. 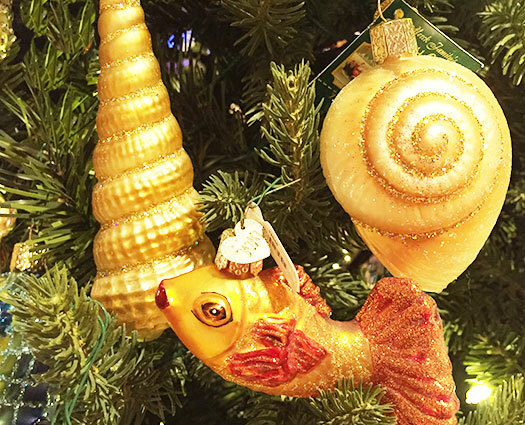 Decorate a tree with a beach theme or other warm weather theme. Snowflakes are not mandatory! Do you know a little girl who wants to be a ballerina when she grows up? 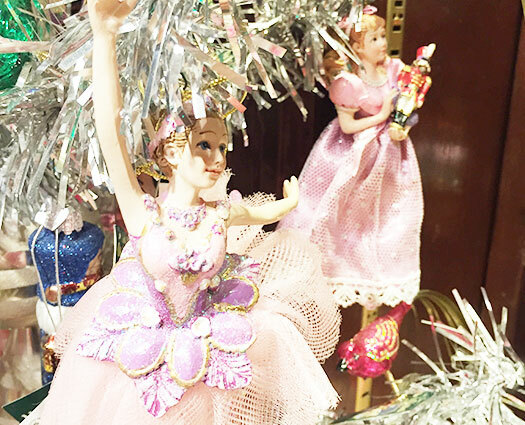 She will love this Nutcracker tree! 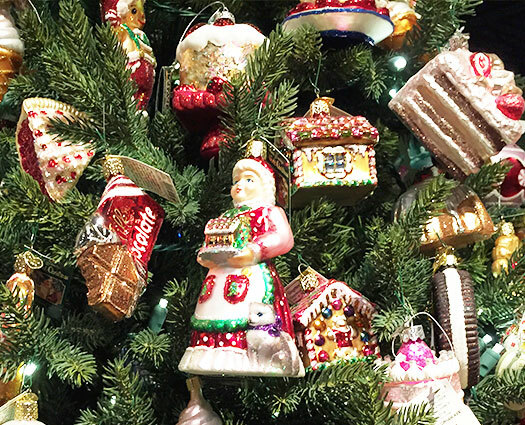 Have the sweetest tree on the block decorated with chocolate, cake and gingerbread! Getting your home ready for the holidays is half the fun of Christmas! No matter what your style, or interests, we have something at Wit’s End that you will love. Candles provide your home with warmth, beauty and fragrance. 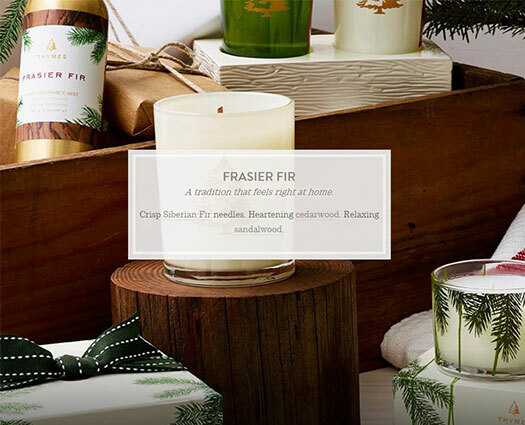 Frazier Fir Candles by Thyme are only available at this time of year and smell like a fresh cut tree. 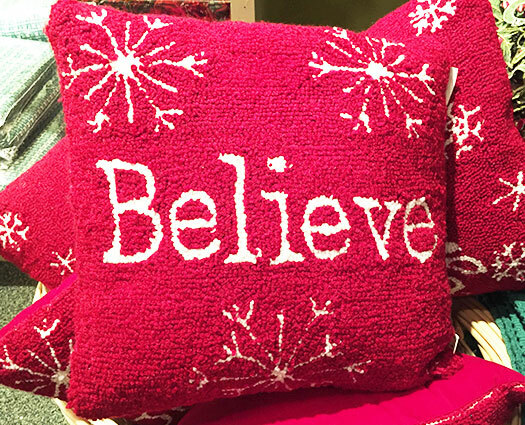 This festive pillow adds a seasonal pop of color. 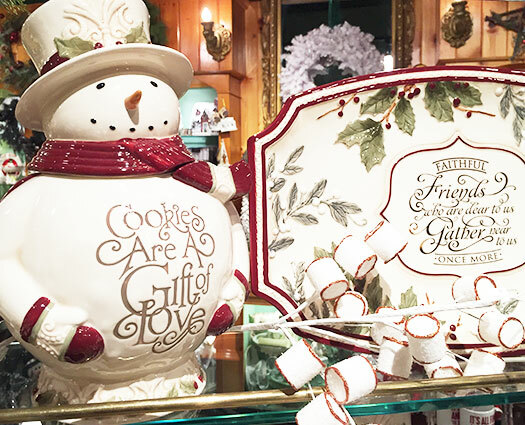 This Santa cookie jar and platter add joy to the holiday table. 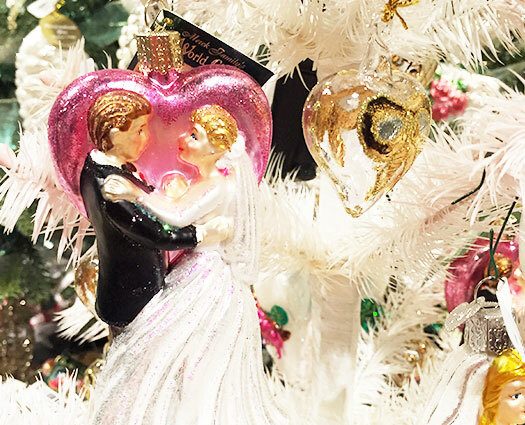 Figurines and collections are a wonderful way to build tradition. 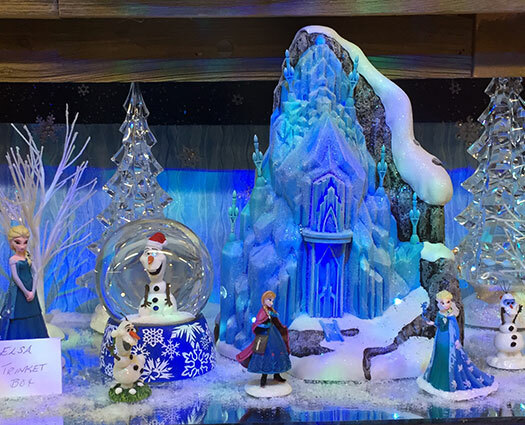 The children will love these popular Frozen characters! 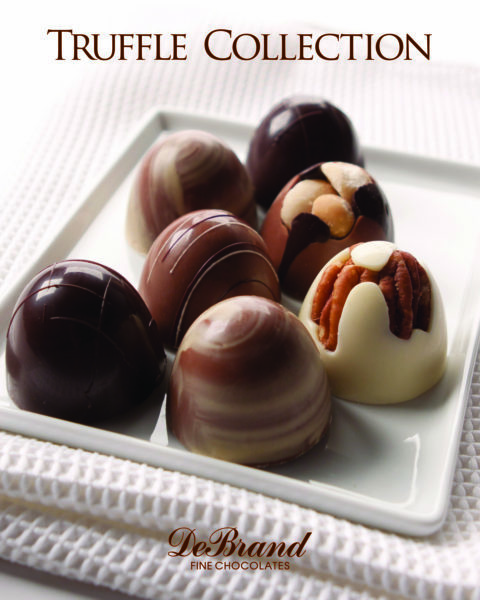 Do you have a chocolate lover on your Christmas list? 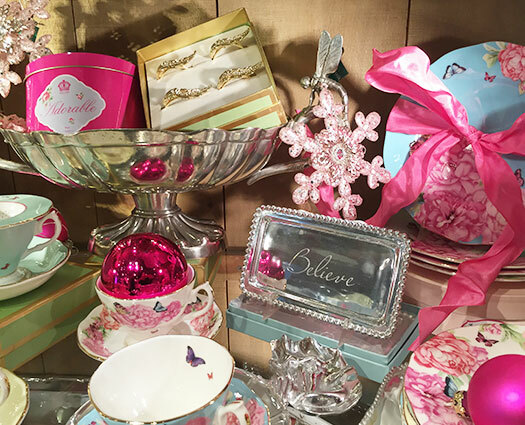 Or maybe you’re searching for a beautiful and delicious hostess gift for Thanksgiving. These artfully crafted, oversized truffles are silky, rich and sure to please both the palate and the eye. 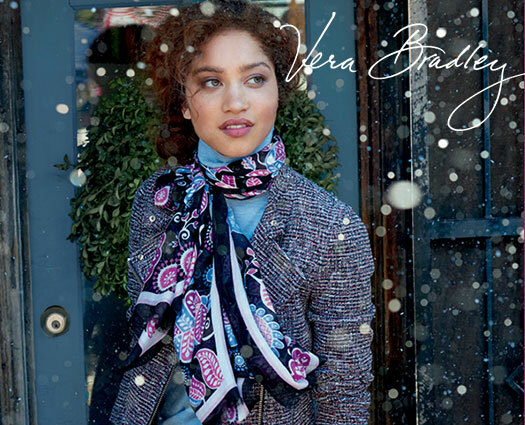 Vera Bradley Soft Fringe Scarf Offer! Purchase a Vera Bradley Soft Fringe Scarf at Wit’s End ($38 ) and receive a second scarf 50% Off. While quantities last. See store associate for details. 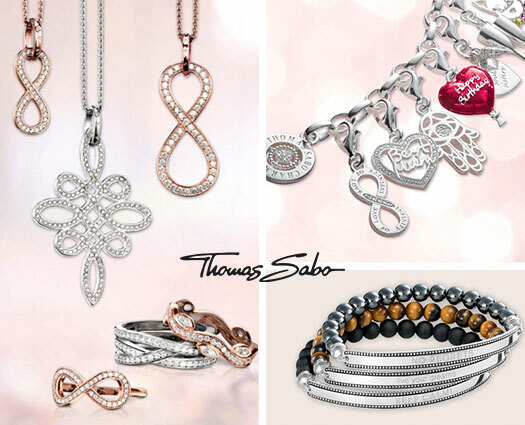 Just in time for the holidays Wit’s End now carries both Women’s and Men’s Thomas Sabo Jewelry! These expressive and trend oriented pieces will delight with their attention to detail and quality and can be custom engraved at Wit’s End at no additional charge!